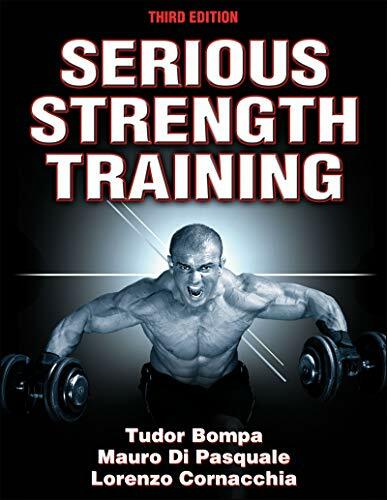 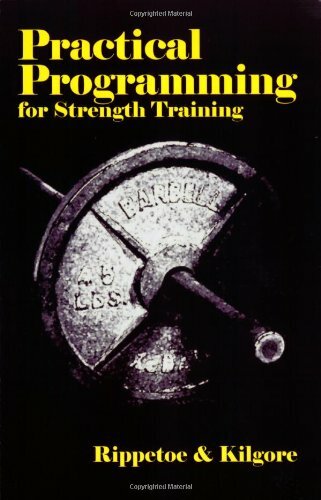 Weight Training for Running is the most comprehensive and up-to-date running-specific training guide in the world today. 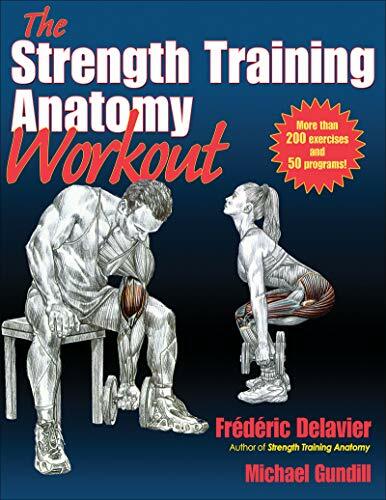 It contains descriptions and photographs of nearly 100 of the most effective weight training, flexibility, and abdominal exercises used by runners worldwide. 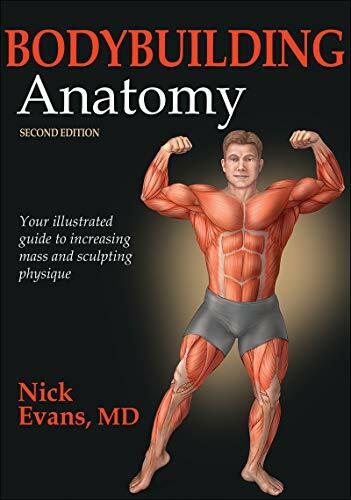 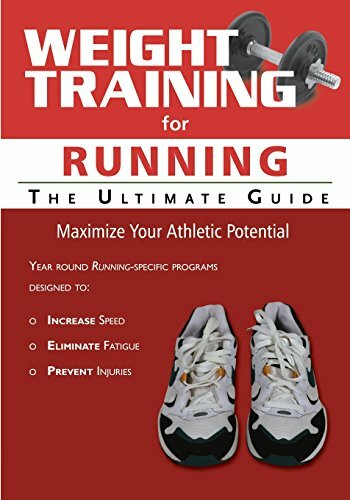 This book features year-round running-specific weight-training programs guaranteed to improve your performance and get you results. 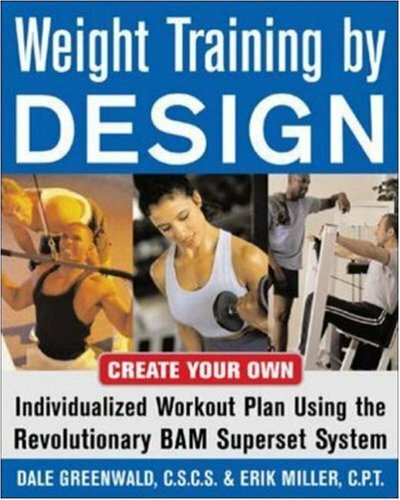 No other running book to date has been so well designed, so easy to use, and so committed to weight training. 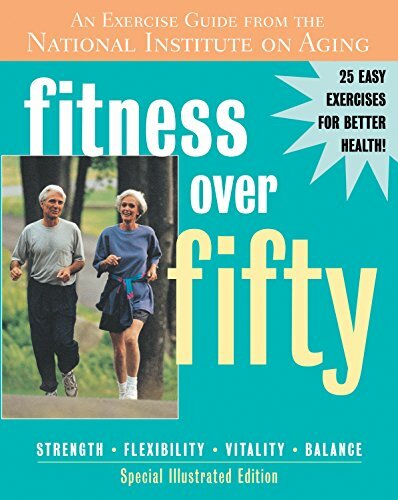 This book enables runners of all skill levels to increase their endurance, stamina, speed and strength. 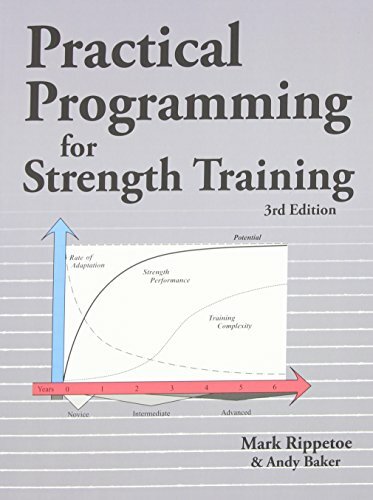 By following the programs contained in this book, you will no longer run out of gas before the race is over, but instead you will be able to sprint at record paces until the finish line.